On all these mono/stereo remasters, I prefer the stereo versions, they give a new vibrancy to material that was admittedly originally intended for mono. 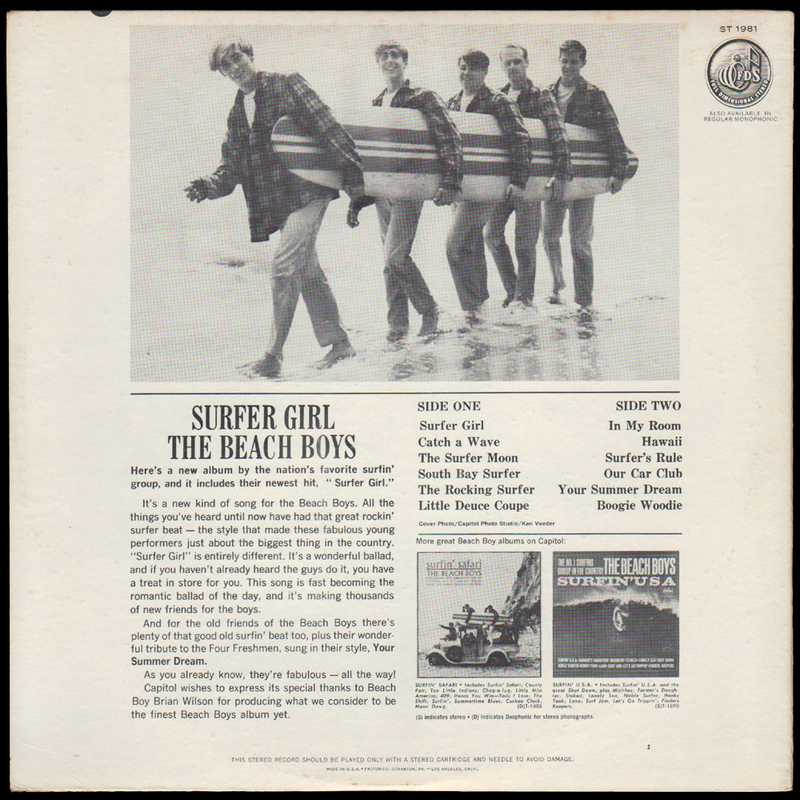 I feel the stereo mixes highlight just how good musically these two/three minute surf and car songs were. Brian Wilson’s songwriting was really coming on here. 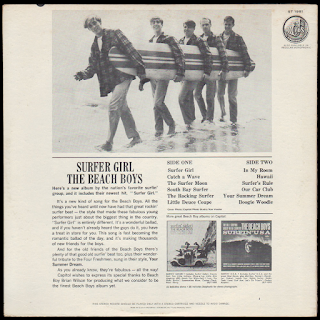 For such a young man to come up with songs as beautiful and concise as “Surfer Girl” and “In My Room” is quite astounding. They are works of pop perfection. “Surfer Moon” is nice too. 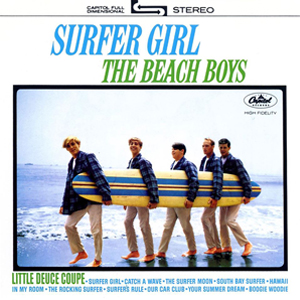 The upbeat stuff, “Hawaii”, “Catch A Wave”, “Little Deuce Coupe”, are just plain enjoyable. I would rather listen to this than “Smiley Smile” any day. Yes, really. The sound quality is, as on all these releases, excellent. A revelation, in fact, considering this music was originally recorded in 1963.